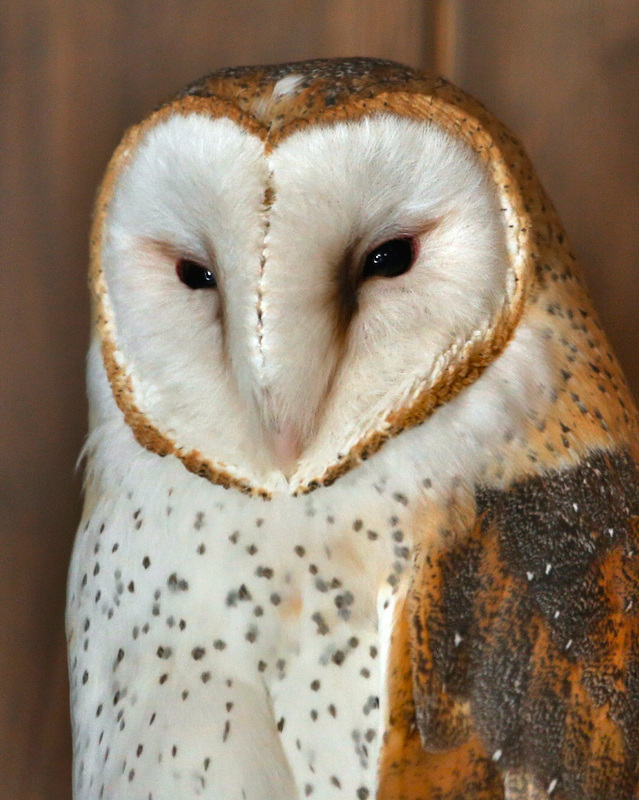 There are 11 species of Barn Owls. 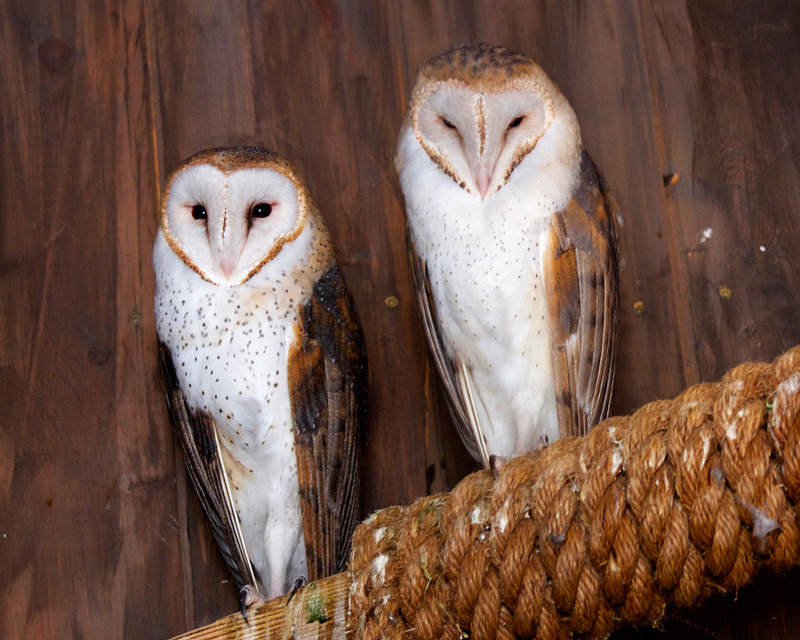 A single family of Barn Owls can consume approximately 1,300 rats per year! Their curved talons are well adapted to catching their prey and holding on to it during flight. When threatened or frightened, barn owls will click their tongue and may even hiss. Occasionally the animal is called the ghost owl, due to their “spine-tingling” screech and their ghostly appearance when startled into flight by a headlight or flashlight. Although barn owls are nocturnal, when necessary they will hunt during the day.